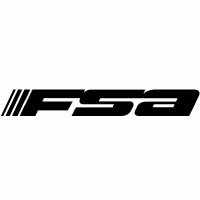 FSA quality cartridge bearing BB30 bottom brackets. Supplied with circlips and bearing covers. Suitable for FSA SL-K / Afterburner, V-Drive / Comet / Gravity Light cranksets.